Orange County is way behind Los Angeles when it comes to dumb laws. However, there’s hope. 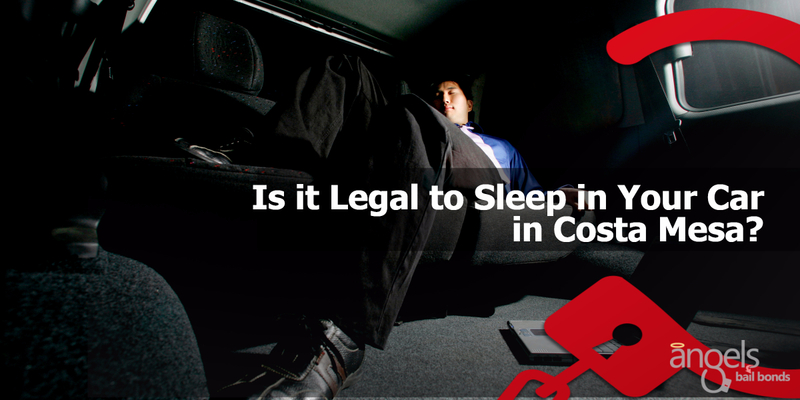 They are passing laws making it illegal to sleep in your car. That is right. At least nine Orange County cities say you cannot catch some zzzs in your ride. Back in 2012, Rancho Santa Margarita’s city council passed a ban to stop people from sleeping inside their cars in community neighborhoods and public streets. According to an excellent story in February of that year by reporter Erika Ritchie, cities that prohibit sleeping in vehicles include Aliso Viejo, Costa Mesa, Laguna Niguel, Irvine, Lake Forest, Mission Viejo, San Clemente, San Juan Capistrano and Tustin. So how do you balance the needs of the homeless living in vehicles and the needs of some people under certain circumstances with taxpayers who do not want their streets transformed into campgrounds? Only in Rancho Santa Margarita, they had more than 300 phone calls last year regarding suspicious activity in cars. RSM’s (as well as the other cities in Orange County) law aims at protecting residential communities where people have a right expectation not to have people sleeping in cars in front of their house – this is a solid point. 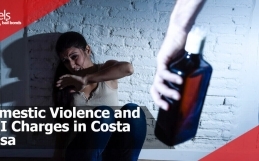 Costa Mesa citizens have also raised concerns already with their council members about the rising incidence of property crimes in neighborhoods. Therefore in Newport Beach and Costa Mesa, you cannot park a vehicle on the street for more than 72 hours. As a former Orange County supervisor, Senator Moorlach is sensitive to the homelessness issue. He participated in the annual county homeless count and said there were times while walking the streets at 5 a.m., that he would see people sleeping inside of their cars with temporary coverings on the windows. Moorlach said “we were not allowed to knock on car windows” to see how many people were inside those cars. For that matter, he feels the county’s homeless number was understated. As a longtime Costa Mesa resident, Moorlach has also seen city administrators grapple with continuing homelessness. Moorlach offered corrections that he hopes will be considered. He proposes that there should be places where the homeless people can park and not be bothered — like city-owned fields, the Orange County fairways, and government building parking lots after working hours. Senator Moorlach explained that these areas have lighting and security that would offer parking overnight certain level of safety and trust that no one would make them go away. 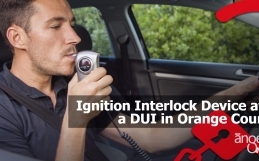 Also, drivers should pull over if they are tired or inebriated. Moreover, they can do so on private property such as shopping centers, restaurants and gas stations. In researching this issue, one can easily come across an online network of advice for homeless people. If you are homeless, the first advice is to get a car, preferably a car that works, but at least a car you can push. If this fails, any car will do. 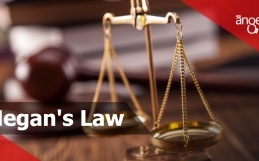 Find more information about bail bonds and how they work in Costa Mesa. A car is not just a place for one night. It is a mobile home, a place where you can live, store things, have some security. No one would like to have a homeless guy in a car camping in front of his or her house. However, homelessness is a serious issue, and serious solutions are needed. As stipulated under Rancho Santa Margarita’s proposed ordinance, do we want to take action on a homeless individual who sleeps in their car by penalizing them with $1,000? Alternatively, giving them up to six months in jail if they are sleeping in the car on city property? Enforcement prohibits anyone from sleeping in a car, camper, trailer, or tent traveler parked on a city maintained street or alley among 11 p.m. and 7 a.m. However, this law will not enforce on private property. During a recent calculation, the commission counted 45 cars with people living in them in a five-block section around a Walmart in Aliso Viejo. Talking to some of these folks, they found out that they moved all the time and didn’t opt for parking on residential streets. Homeless fancy more commercial areas during the night. He said the commission works to get homeless into “rapid rehousing” and give them social services. Moorlach has a greater issue with AB 718, saying he is “disappointed with Sacramento directing to local municipalities.” Costa Mesa Mayor Steve Mensinger agrees.